Fan favorite Alex made his first appearance in Street Fighter III back in 1997, and he hits the streets again as a brash grappler whose bold attitude often gets him into trouble. In Monster Hunter Generations, players take up the esteemed role of a hunter, seeking out and vanquishing a variety of colossal creatures throughout the world. 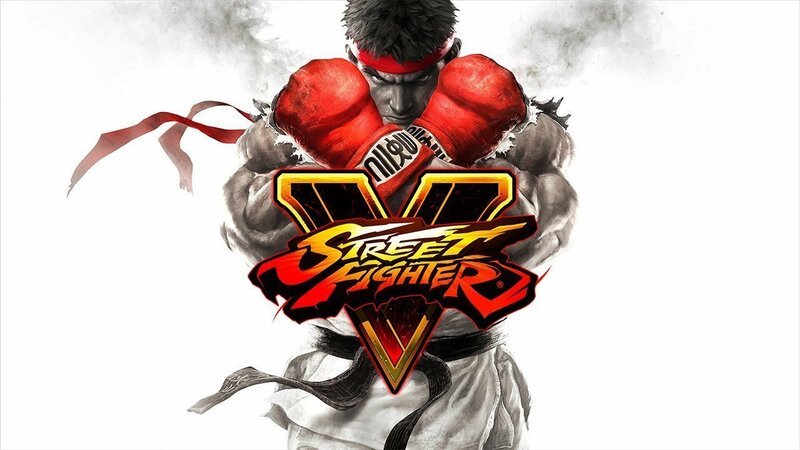 A New Era of Fighting Games Begins Today as the Next Chapter in the Historic Franchise Hits the Streets!